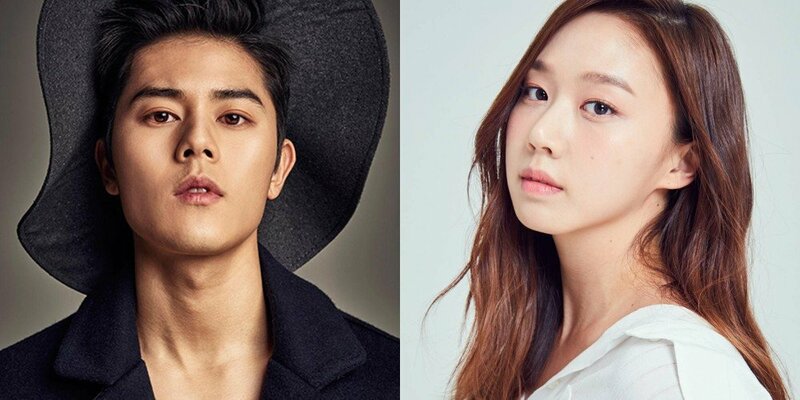 Actress Go Sung Hee talked about the dating rumors involving Dongjun. In an interview with Star News�on June 27, Go Sung Hee talked about the rumors, and once again explained, "We are just close friends." She added, "The day felt like hell to me when I went through the dating rumors." Gong Sung Hee continued, "When I saw dating rumors about other people, I thought, 'Oh my god, they are dating', but it was different when I actually experienced it myself. It was the first day of filming for 'Suits' (when the rumors spread). I was already very nervous... But I was more embarrassed than troubled. I felt like I caused harm to 'Suits' team. I think I grew more alert after that."